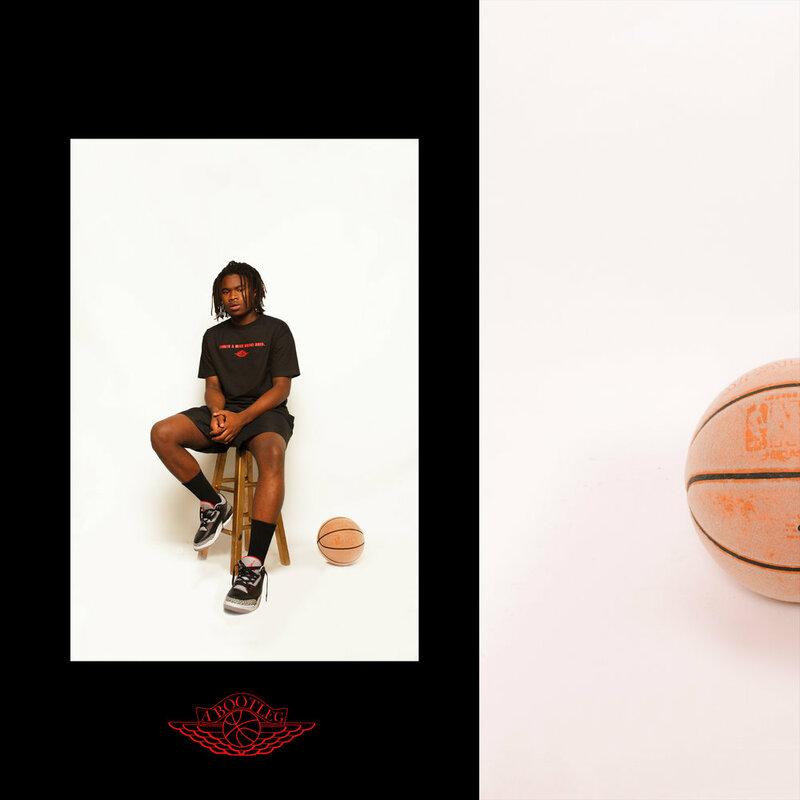 The Clean Slate USA presents an editorial for the Tinker & Mike Broke Bred t-shirt. A concept previously paying original homage to Michael Jordan and his footwear designer Tinker Hatfield. The 3 photos in this editorial are a nod to a childhood memory for the love of the brand. Tinker & Mike, thank you.